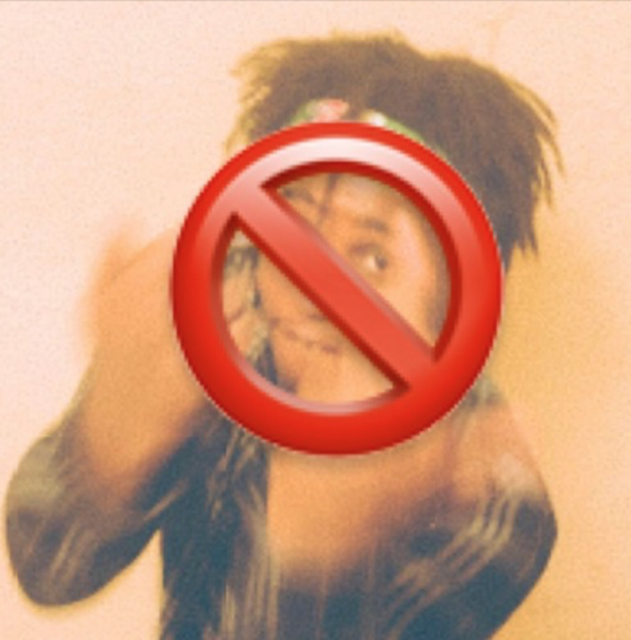 Stream @NoGumHundo's Latest "They Don't Feel Me"
No Gum Hundo is no stranger to Broke2dope.com. The Atlanta rapper has released a series of new music. His latest, "They Don't Feel Me" features production by KILLvibrant.